Before the day begins I reach for a familiar Bible, the one with the homemade lavender bookmark tucked into the Old Testament. And I read a chapter, sometimes two. And often the words appear shuffled. I’m no scholar but I wish I knew what each verse meant, back then and in this very moment. I need answers to the questions. I need to know how it applies to my life when children talk back and friendships feel one-sided and it is all I can do to teach one more list of thirty spelling words. And as this internal rant runs steady, my two-year old toddles out of his room, still sleepy-eyed. He climbs into my lap, his skin velvety soft. He rests his rumpled blonde hair into the nape of my neck and says his first words through a warm yawn. I often don’t understand what he tries to express through baby pursed lips. 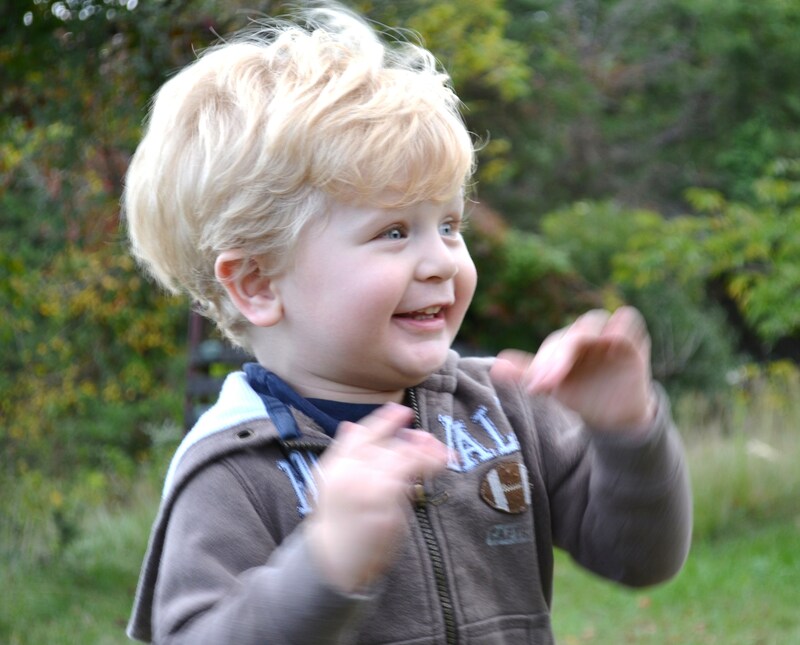 His two-year old language is loud and piercing throughout the day, but often unrecognizable. But in that morning moment, before the sun ushers in the light, it’s more about spending time with him than understanding each and every syllable. And as I pour a glass of milk and it streams into the confines of a colorful sippy cup, God reminds me that life isn’t about hearing the illusive voice and unlocking the unknown every single morning. Some sunrises aren’t about comprehending it all, they are simply about being present, showing up and surrendering to a day of beauty and possibilities. My invitation never changes: Come to Me, you who are weary, and I will give you rest. Worship Me by resting peacefully in My Presence. Well said and right on target. I love you sweetheart! It seems in this season in my life, I am learning how much just showing up really honors God. Often it is ourselves or the enemy that is relentlessly making our offerings look small when we see them. But, oh how much the Father loves them. I hopped over from Hear It . . . Use It today Amanda–I love this!! 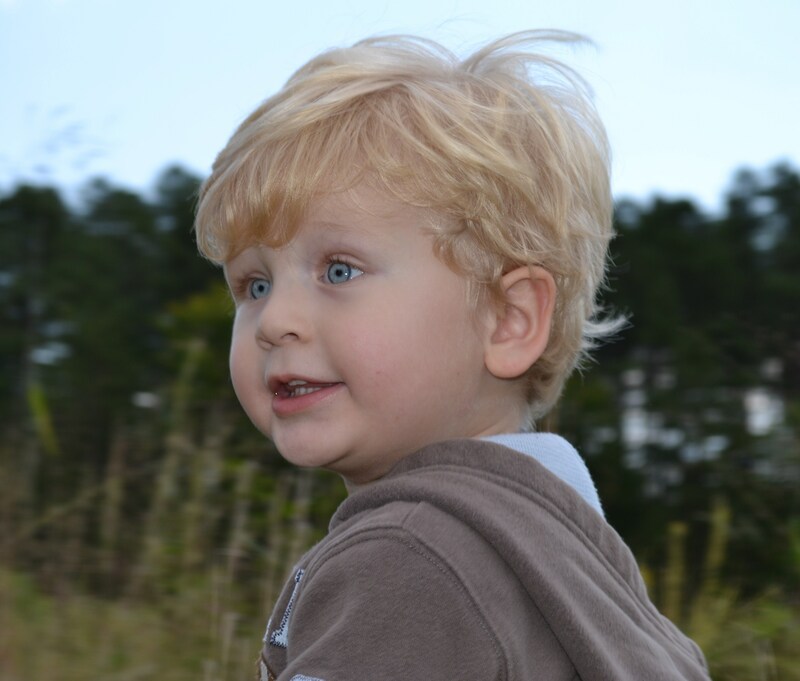 Your son is beautiful and the connection you made between the not-always-understood speech of a two year old and our “through a glass darkly” vision of Scripture sometimes was excellent. Even more, knowing that the benefit in just the togetherness goes beyond the understanding or lack thereof was wonderful! Glad to have found you! Visiting from Hear It…Use It. Love your words here – so true and so simple. If only we more often realize the beauty and importance of just being present. Thanks for sharing! Amanda: Perfectly perfect and exactly what I needed to hear. Your precious boy is a doll. And I just love the way you write. I love this post! And your son is SO cute. Beautiful post.. there is beauty in just being present. Yous son is adorable! Thank you for sharing your morning and a much needed word today. I keep holding on to “my Word doesn’t return to me empty.” It’s doing something in my heart, even if I don’t always know what it is in the moment. I’m struggling to be more present. Amanda, I have to say that sometimes your writing haunts me… in a very good way. Certain lines, like the last one in today’s post, stick with me for days.